Two people were sent to the hospital in Salina after their car overturned in a crash on Interstate-70. The Kansas Highway Patrol tells KSAL News that 19-year-old Emma Rose Cutler from Round Rock, TX was driving a 2000 Toyota westbound on I-70 when she lost control of the vehicle, entered the north ditch and overturned. 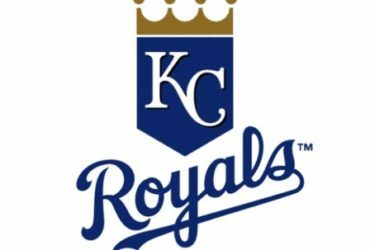 The car’s driver, Cutler, and her passenger 19-year-old William Mlekush, Oklahoma City, OK, were both sent to Salina Regional Health Center with minor injuries. 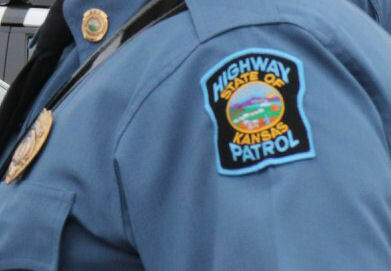 The accident happened at milepost 236 on I-70 or 14 miles west of I-135 on Thursday afternoon.